Looking to spruce up your property for the summer months? Consider adding a walkway surrounded by beautiful flowerbeds, or upgrade the look of your home with a custom built porch and a few trees. 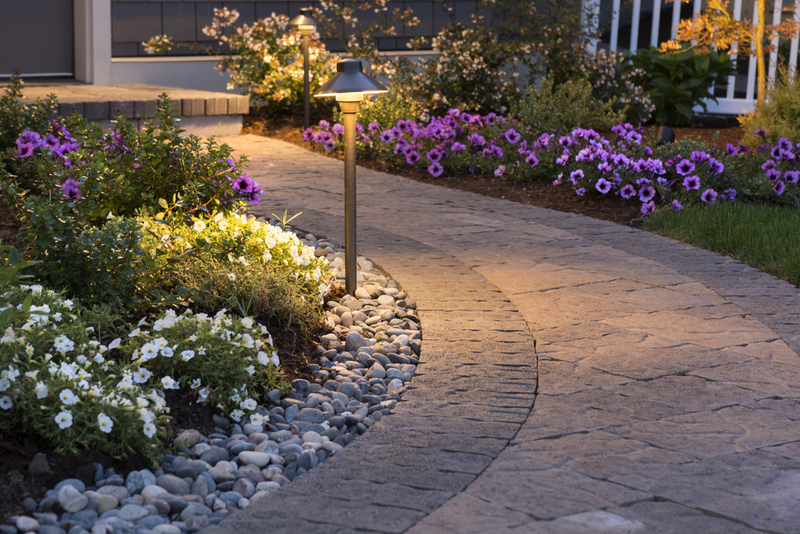 At Merten & Sons Landscape, we can fulfill all of your hardscape / softscaping needs. We offer natural hand cut stone, lighting expertise, and much more.